If you want to be in San Francisco and not spend money, which is hard as it has become one of the US’s most expensive cities, the answer is simple head down to Haight Ashbury to wander around. 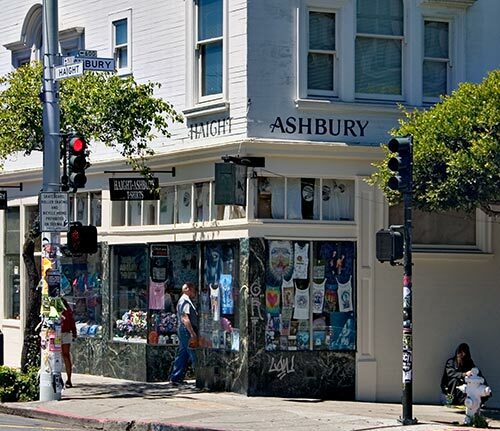 Once the epicentre of the hippy movement, Haight Ashbury still provides much diversion for visitors to the city as it doesn’t cost anything to enjoy its parks and green spaces. If you have a few dollars or you’re just an avid window shopper you can also do some great shopping down in this district too. After you have done that just zone into the areas great architecture too. There are several great parks in near succession to each other in Haight Ashbury. The two that are most often enjoyed are Buena Vista Park – which is canvassed by sun in the summer and offers breathtaking views of the bay and Golden Gate Bridge, and Golden Gate Park, a massive park that stretches from Haight Ashbury all the way down to the Pacific Ocean. If you’re hanging around Haight Ashbury be sure to spend at least a little time in and around hippy hill which is easy to hear, see and smell from the sounds of rhythmic drums and the notable aromatic smoke that emits from it and forms small hazy clouds above it. There’s always plenty of free things to do while in the park. One of the calling cards of Haight Asbury has long been the Victorian style architecture built from brick. One of the best examples of this is the Red Vic – which is a bed and breakfast, slash museum. Wandering ever so slightly up the street and you can find the Victorian style former home of the entire Grateful Dead at 710 Ashbury. 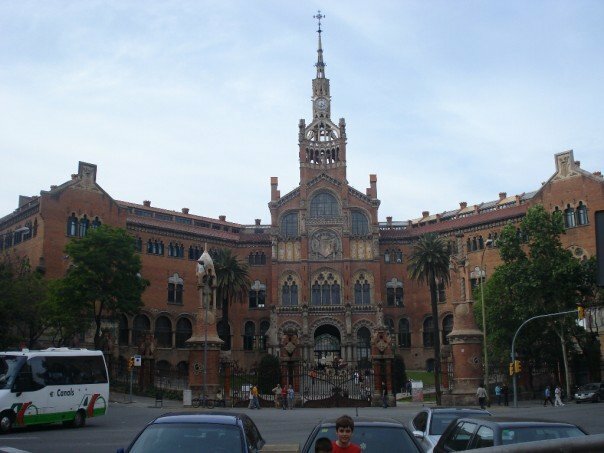 This was the residence that housed the band and the varied and ever changing “friends” who stayed there too. Wandering the streets of Haight Ashbury is free and promises to be a very pleasing aesthetic experience. 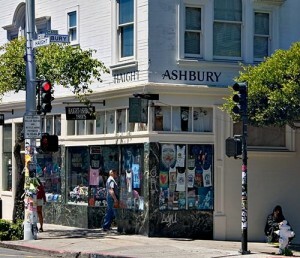 Haight Ashbury is a well known shopping locale and is famous for having several independent shops that specialize in various alternative items. Even if you don’t want to spend money just looking around, window shopping, and people watching will make it well worth your while to wander around the various shops. If you are at all a lover of books make sure to wander and read a little in the famous City Lights Book Store, which was a centre of the beat and hippy movements in its day.